Aquaponics is very rewarding. The most obvious benefit is the plants that you can grow, but, there is also a distinct feeling of pleasure and pride to be had at keeping your fish alive and even feeding some of them to your family. Of course, it can be difficult to find the right fish for your setup. You’ll need to consider the environmental variables where you live; you may be surprised at how often Crappie aquaponics is actually the right answer! Here’s what you need to know if you want to start using raising crappie in aquaponics. 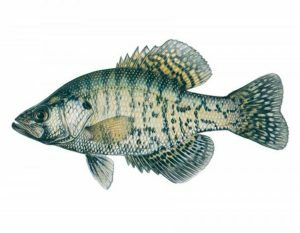 Crappies are actually part of the Sunfish family; other members include bluegill and largemouth bass. In fact, crappies are the largest of the panfish species. There are just two main types of crappie, the black and the white! These can be anything between 5” and 19” long. The largest ones may weight 3 or 4 pounds but most weight between ½ and 1 pound. You can tell the black crappie by the black botches which are evenly spaced on its sides. The sides are silvery-green while the back is olive green colored. If you hold it next to white crappie you’ll also notice the black version has a deeper body. 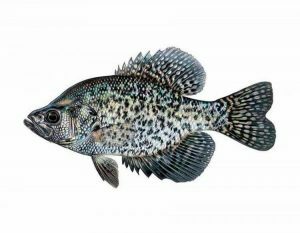 The white crappie grows to a similar size to the black, ranging between 6.7” and 20.9”. Their weights are similar to the black crappie. The white crappie is a paler fish and the regular blotches often look more like stripes. It also has just 5 or 6 spiny dorsal fins while the black crappie has 7 or 8. In fact, counting the dorsal fin rays is the best way to tell the difference as the water quality can make the two types of crappie look very similar in color. Crappies are actually very hardy fish, making them a good choice for beginners. They can tolerate temperatures as low as 55°F but they will be sluggish and the amount of waste they can produce will be limited. Their preferred temperature range is between 70 and 75°F and at a push, they will accept temperatures up to 80°. Of course, the temperature is not the only crucial element when keeping crappie for aquaponics. You also need to consider the pH, which should be between 7 and 7.5. Like most fish, a Crappie will grow to the available space. However, it is best to give them enough space to grow to full size if you want the maximum amount of waste for your plants. Crappie will usually grow between ½ pound and one pound per year. However, it is worth noting that they are capable of reproducing from the age of one; if you don’t monitor your tank you could end up with more fish than you can handle. Your fish will grow faster if you keep the water warmer in your crappie aquaponics system. If you have fingerlings you can expect them to be 4 inches long by the end of the first year of their lives, 7 inches by the end of year 2 and as big as 10 inches by the time they are 3. Can You Combine Crappie With Other Fish? It is generally better not to combine the fish in a crappie aquaponics system with any others. Crappies are actually highly spirited and will vigorously defend their eggs and even their young. Despite this, they will get bullied by other, larger, fish; especially if those fish are meat eaters. If you do mix them there’s a good chance you’ll lose your crappie population which won’t help your plants. As already mentioned black and white crappie are simply two different types of the same species. 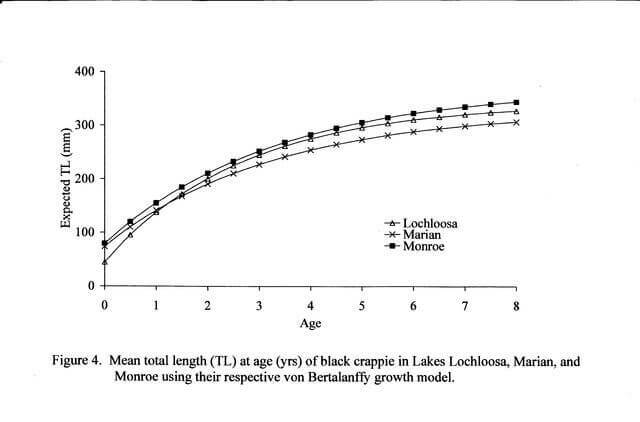 Both have the same tolerance factors although white crappie can actually grow a little longer than the black crappie. 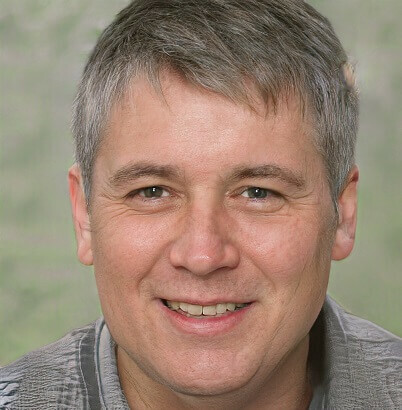 The most obvious difference should be the coloration. However, the water quality can affect this so the best way to tell the difference is by counting the spiny dorsal fin rays. White crappies have just 5 or 6, black crappies have as many as 8. 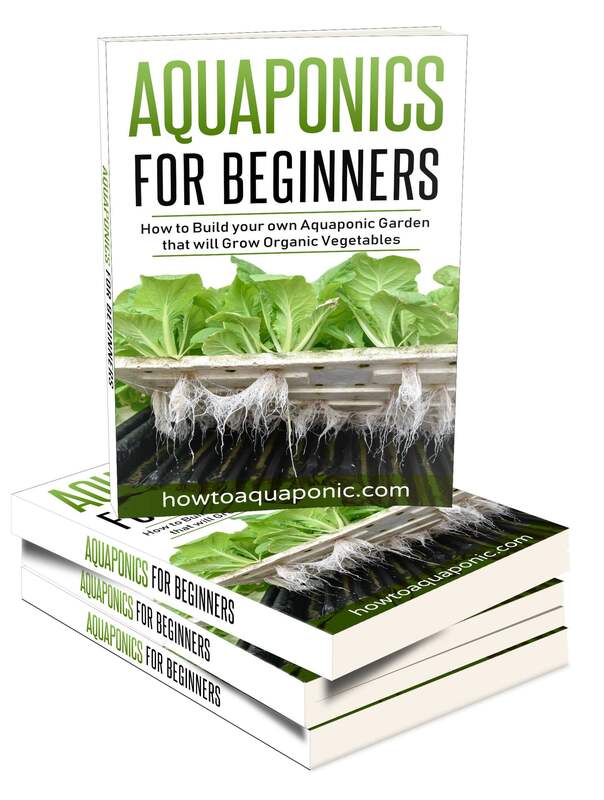 If you’re considering crappie aquaponics then you probably have plenty of questions that need to be answered. Below is a list of the most commonly asked ones and the appropriate answer. If this isn’t enough then you can contact me to get the answer you need. Crappies may be hardy but they can also be fussy eaters. Their favorite food is minnows although they will often accept commercial fishing foods. If neither of these is viable you can try crawfish, larvae, or even some small insects. Your decision regarding your own crappie aquaponics system will probably depend on your budget; minnows are not the cheapest option. How big do crappie get? As already mentioned, black crappie can get to 19 inches long while the white is generally slightly longer at nearly 21 inches. Of course, their final size will be dictated by the size of the tank they are in. You’ll probably find that they are between 10 and 12 inches long in the average crappie aquaponics system. In fact, crappie is known to be one of the best tastiest panfish on the planet. They are safe to eat and their primary meat diet ensures they are packed full of protein but they don’t eat the insects that could be seen as an issue to your health. Of course, your crappie should be gutted, cleaned and then cooked according to your preferred taste. Crappie is often described as having the same flavor as Bass. In effect, it is a mild fish that flakes off the bone really easily. This makes it an easy fish to eat; even if you’re not a fish fan. How long does crappie live for? A well cared for crappie can live for up to 7 years, if they don’t make it to your plate first. Where do you buy crappie fish? 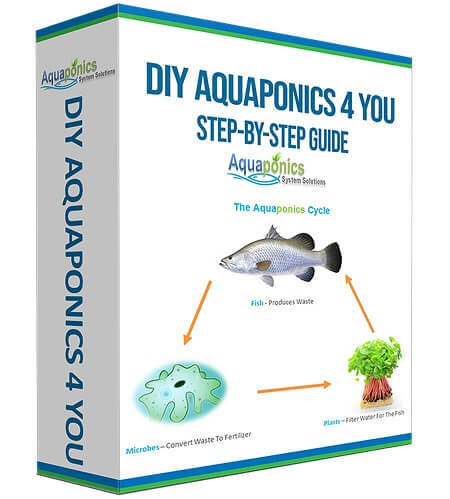 If you’re looking to get your crappie aquaponics system going then the best bet is to visit an aquaponics supplier in your area. If you can’t find one you can get crappies online or at your local garden center, but you will want to start with small ones.